We just couldn’t wait till #DIYFriday to share this awesome DIY with you! 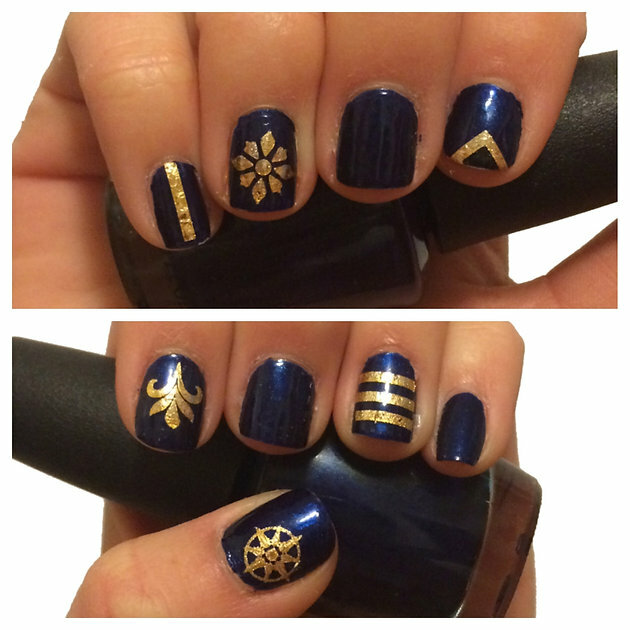 Update your mani with metallic jewelry tat decals! Super easy to do, here’s how: 1. paint your favorite hue as a base color and wait till it dries 2. cut and apply jewelry tats over your mani 3. add water and peel 4. top it off with a topcoat and enjoy!